Locally Owned Virginia Class A BLD Construction Company – The Cottage Keepers, Inc. Locally owned. Nationally experienced. Completely dedicated to quality. The Cottage Keepers’ owner is a resident in Lovettsville and a part of the northern Virginia community. 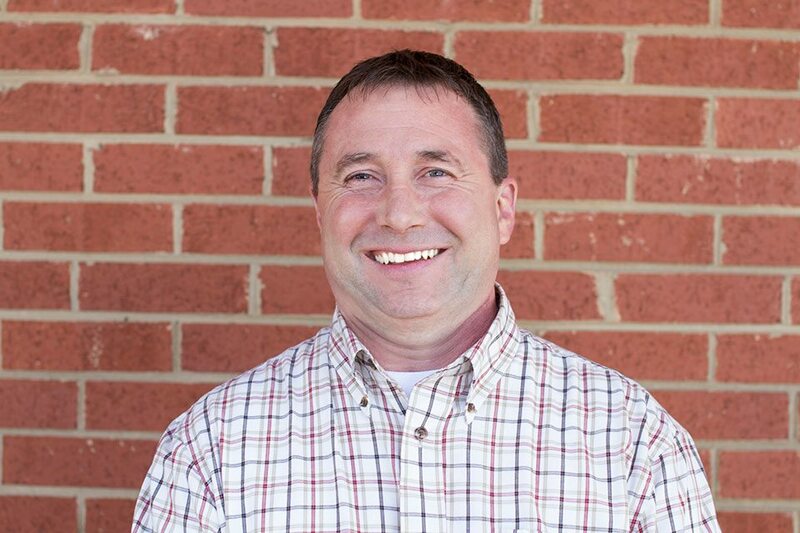 Having moved from the Outer Banks in North Carolina in 2009, Darren Cady brought with him extensive experience in new construction, property management and home improvement. Darren’s contracting and construction focus is helping families improve their daily living, both in new and older homes. The Cottage Keepers is a Virginia Class A BLD construction company, providing excellence in remodeling, renovating, and new builds. While others might settle for industry standard quality, The Cottage Keepers looks for more. We provide top craftsmanship, total pricing transparency, and owner-involvement for every project. The Cottage Keepers maintains a network of licensed tradespeople, specialists, certified architects and engineers, for work that will delight you now and last for decades to come. The Cottage Keepers are proud to be involved in the local community and charity work, giving back by sharing our talents.